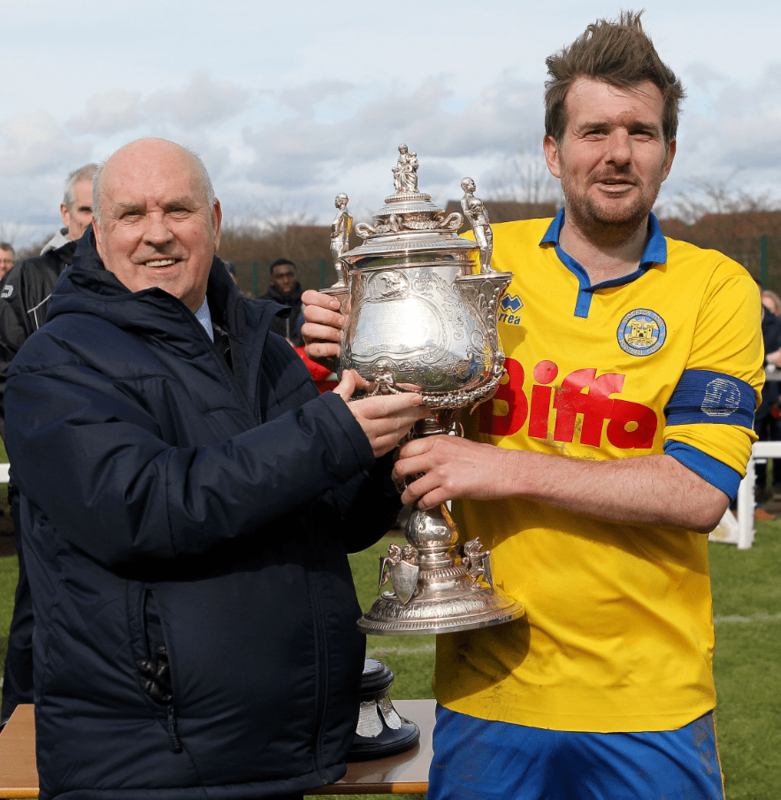 Stockton Town FC hosted Cleator Moor Celtic in the 2016 Monkwearmouth Charity Cup Final on Easter Monday 28th March. 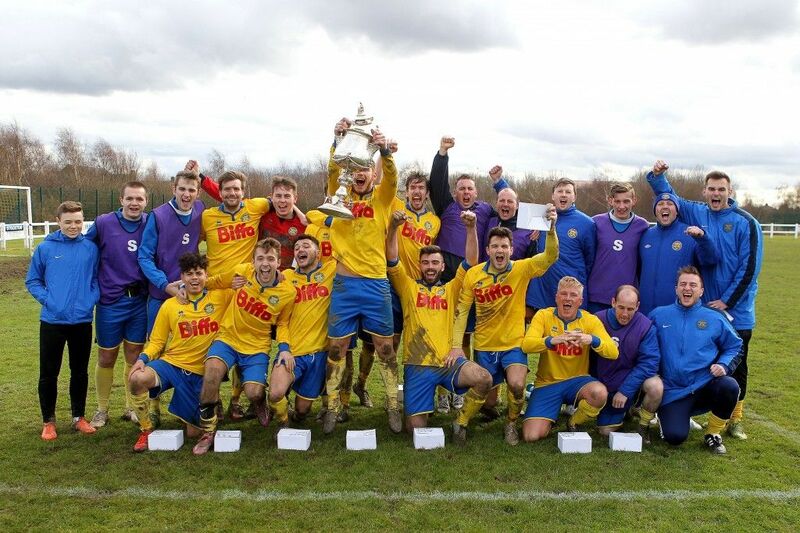 For the second consecutive year Stockton Town FC won the Monkwearmouth Cup with a 1-0 victory over Cleator Moor Celtic. 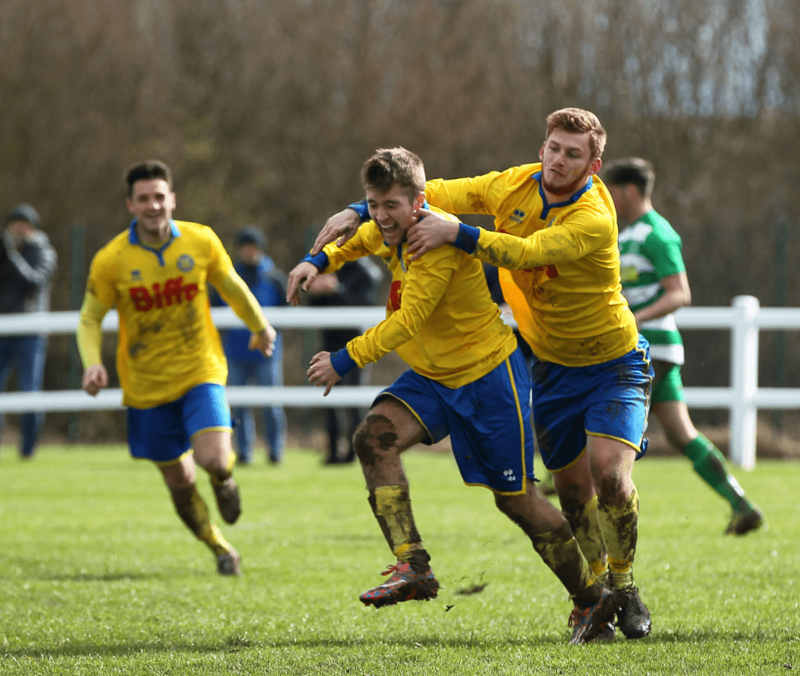 There was yet another impressive turnout with a vibrant audience enjoying the end-to-end action of the final, with the only goal coming from Ben Priestley in the 51st minute to secure the win.